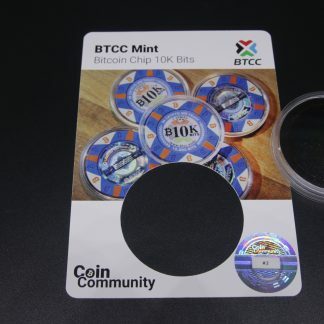 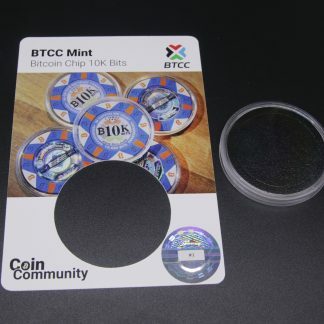 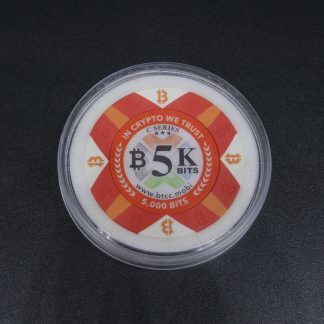 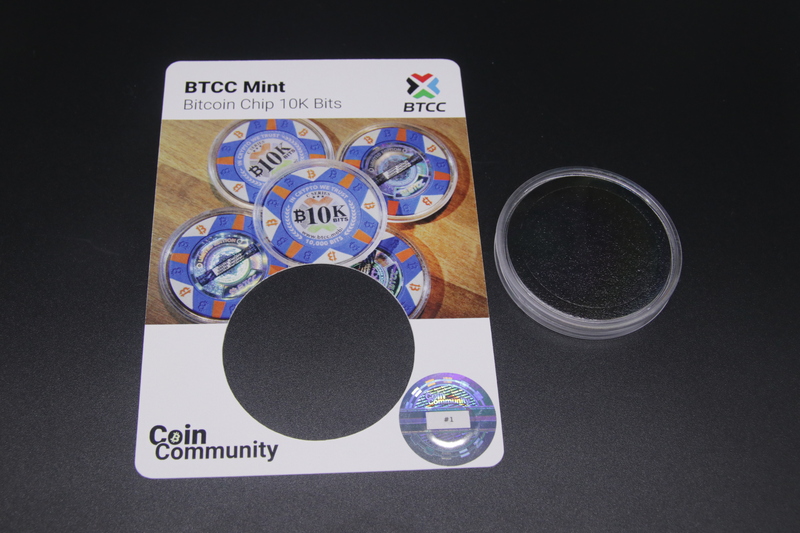 This is the #1 BTCC 10k Bits Wood Coin Card. This is a very early printing and not an official release. 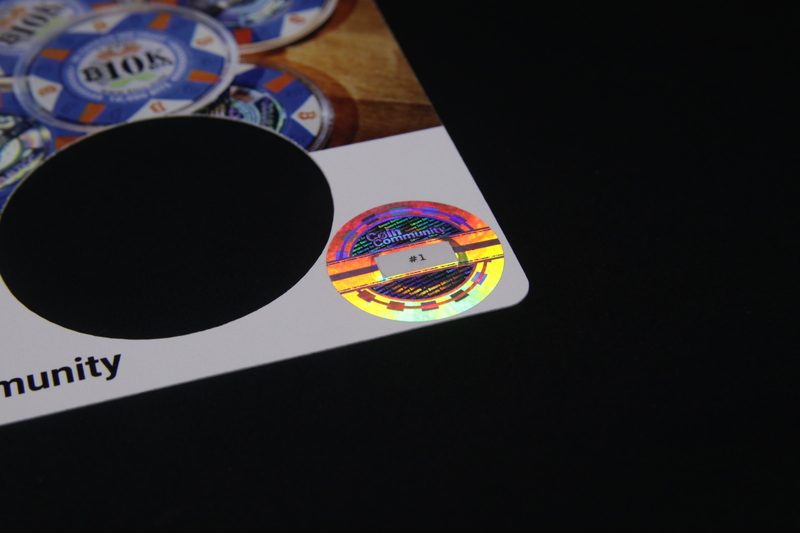 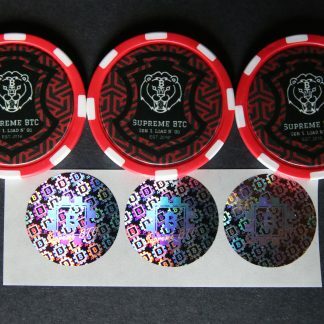 These cards were printed before the final mintage of the chips was known, so it shows “Unknown” on the back. 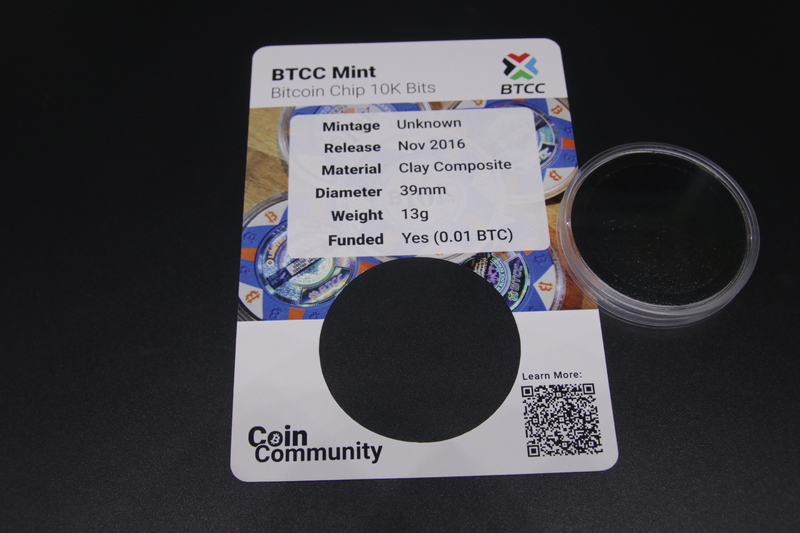 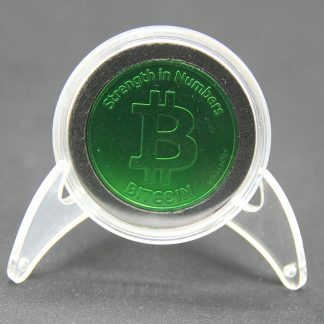 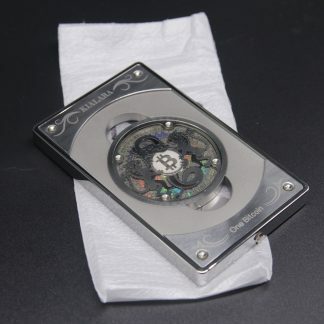 The official release of this design will have the proper mintage.